 Welcome to Val Walton’s Art Gallery! View her latest paintings and works in progress right here. 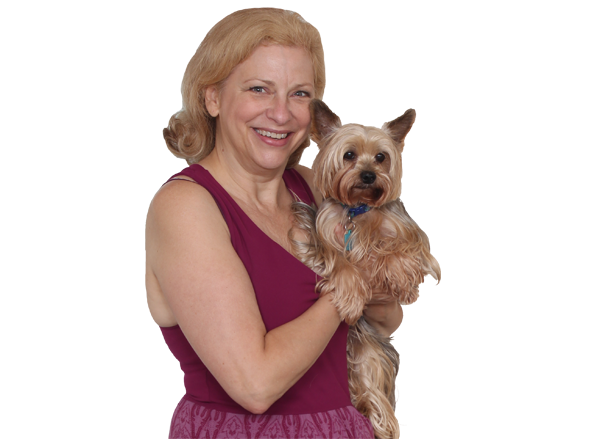 To say hello to Val, a local Delaware artist, leave a message on the Contact page. The Gallery is always open so enjoy and stay as long as you want! open for Pet Portrait Commissions. Copyright 2015-2018 © Val Walton Art. All Rights Reserved. Website Design by Grunge Muffin Designs.